Set in the heart of London's West End and perched at the top of Park Lane, Grand Ballroom at The Montcalm is the perfect sanctuary to hold your one of a kind wedding or reception. Glittering crystal chandeliers, Macassar Ebony wood and two marble reception areas blanketed with fresh flowers adorn this stunning wedding venue in London. 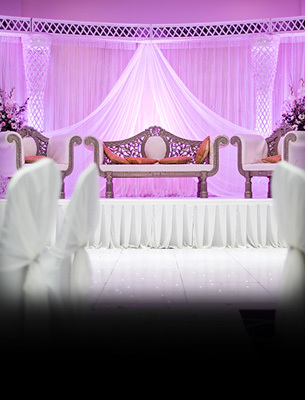 With a dedicated entrance and a unique grand staircase lit by LED lights, Grand Ballroom at The Montcalm is the perfect choice for a grand occasion. 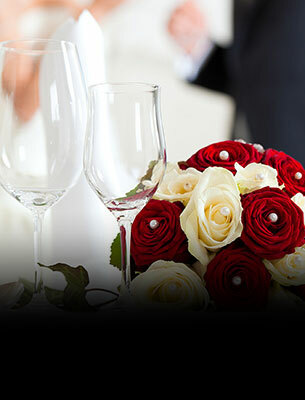 Grand and glittering, Grand Ballroom at The Montcalm is London's most stylish wedding venue.